Many of you will be familiar with the name Roald Dahl. Dahl was a British novelist, short story writer, poet and screenwriter. His works include James and the Giant Peach, Charlie and the Chocolate Factory, Matilda, My Uncle Oswald, The Witches, Fantastic Mr. Fox, The Twits, Tales of the Unexpected, George’s Marvelous Medicine, and The BFG. 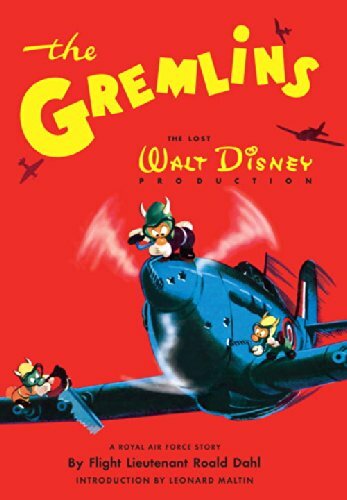 You may also know that Disney made one of those books, James and the Giant Peach, into a movie in 1996 and you may also have heard that in 2016 Disney will release a film directed by Steven Spielberg based on The BFG. However, you may not be aware the Dahl’s relationship with Disney started long before either of these films were ever made. In fact, Disney published Dahl’s first children’s book. I love this article and thought you all would enjoy it too! -Mztress. Back in February, I posted a link to the quiet places in the Animal Kingdom. There was also a post back in April that included a link to a list of the top ten quiet spots at Walt Disney World.As a middle-aged fan of the Disney Parks, aMature Mouse™, I enjoy taking time to relax and enjoy the theming created by the Imagineers. And, during those hot, humid days in the Florida sun, it is important for park visitors to rest, regardless of their age. 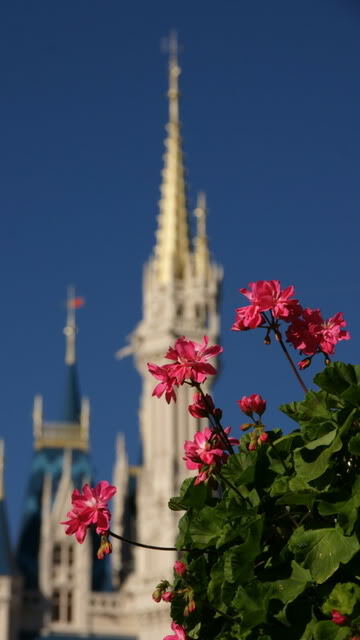 Herb Leibacher, from World of Walt, has posted a list of places to relax while touring Magic Kingdom. My favorite of these spots is theTomorrowland Transit Authority, also known as thePeopleMover. 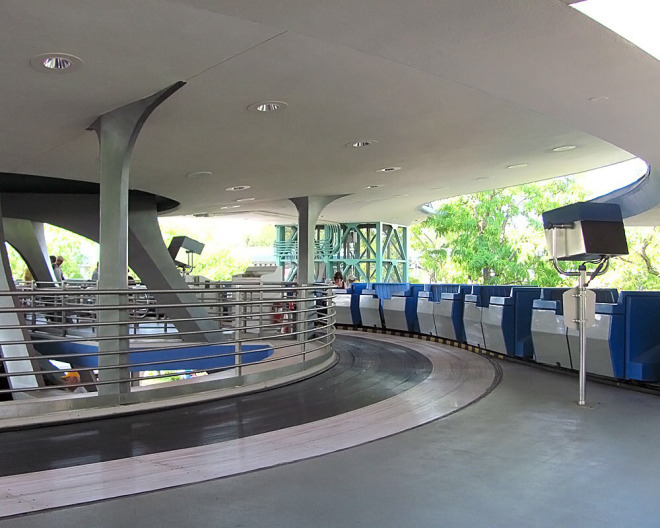 It is both an attraction and a shaded sport to relax as you take aride around Tomorrowland. There have been many parades at the Disney Parks over the years- what is your favorite? What triggers a happy memory for you? This blogger is partial to the crowd favorites Spectromagic and the Main Street Electrical Parade, but let’s not forget the others through the years. Just a favorite Disney photo for your amusement. I like this one, as it makes me think of my happy place.